J Gordon & Co has vast experience in all phases of plumbing from fresh-water and sea-water systems to gray and black water systems. Black water systems: installation of the complete system from the head (see our VacuFlush section) to the holding tank. Extensive selection of tanks available at reasonable costs. Fresh water system: include quality shower heads/faucets, hot water tanks and a selection of water pumps (12, 24, 120, 240 volt). Raw water system: deck wash to sea water faucets to air conditioning pumps. 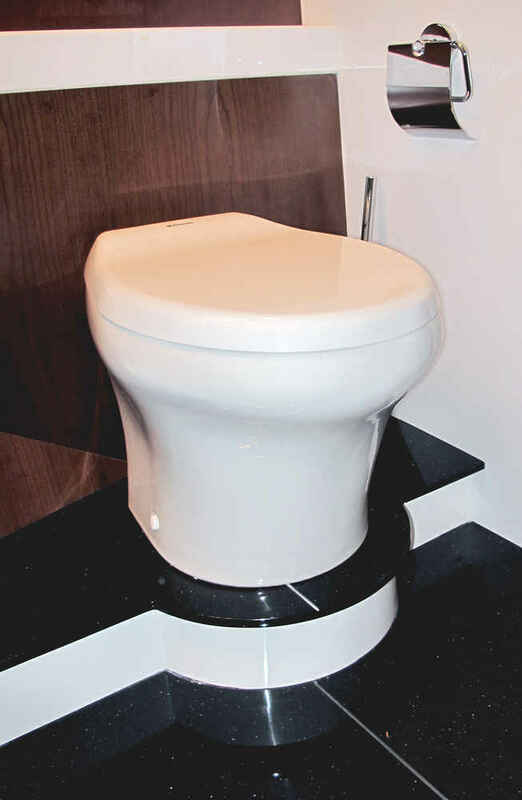 Products include marine toilets, waste treatment systems, icemakers and water heaters.Committed to the environment and preserving sea life, Raritan designs products to help maintain an environmental balance and ensure the quality of marine waters. * Easy to winterize for seasonal use. 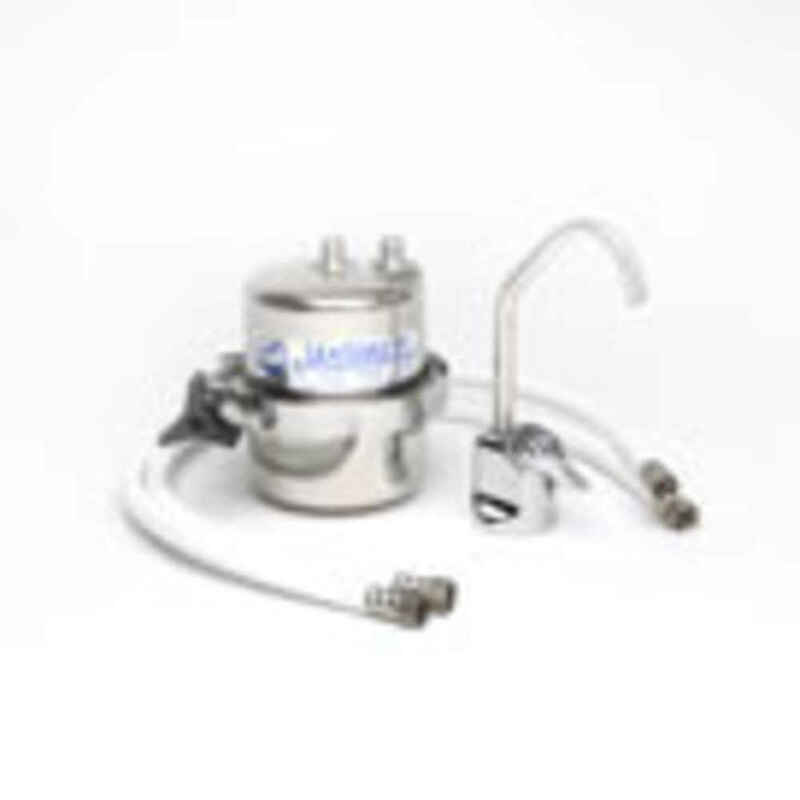 * Stainless steel housing with replaceable cartridge. * We stock the filters at our office.